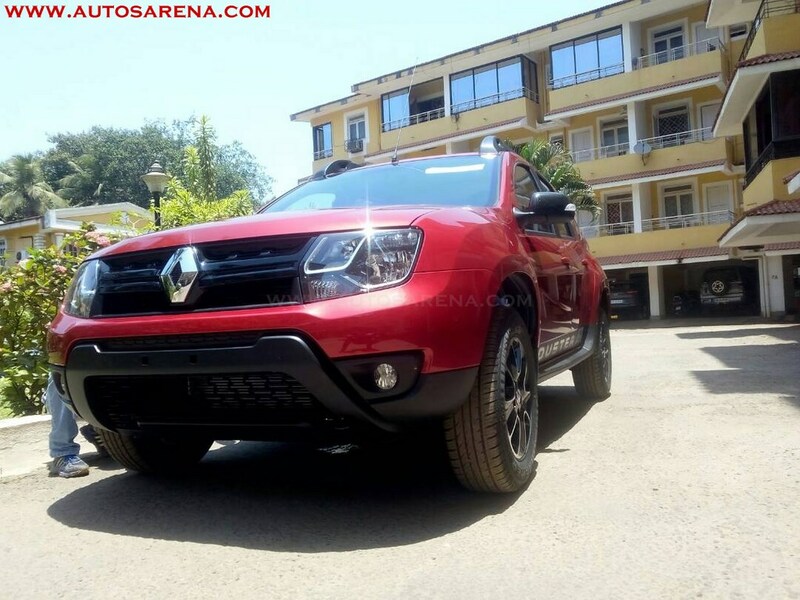 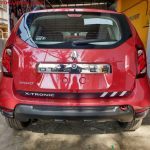 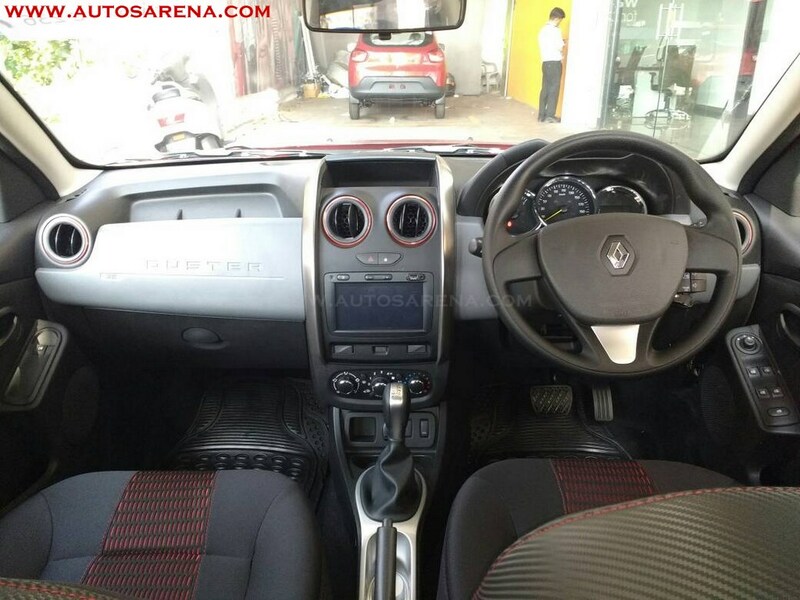 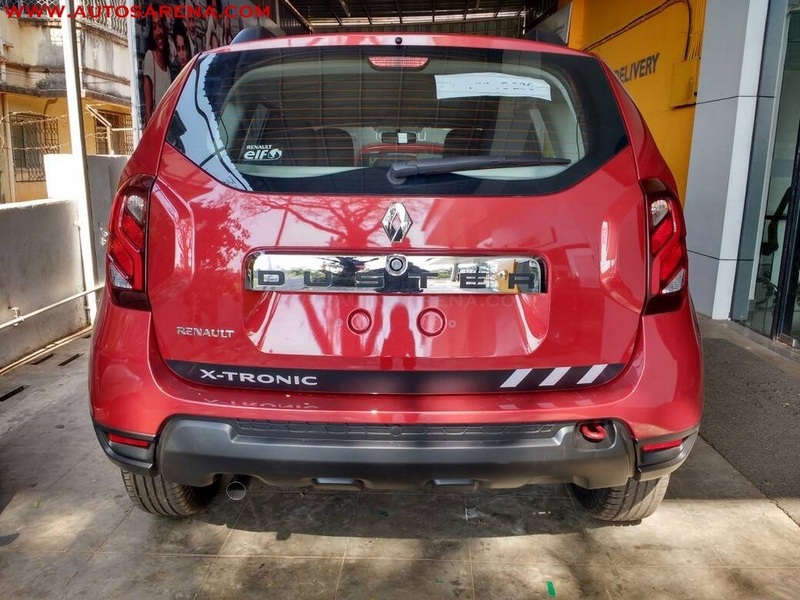 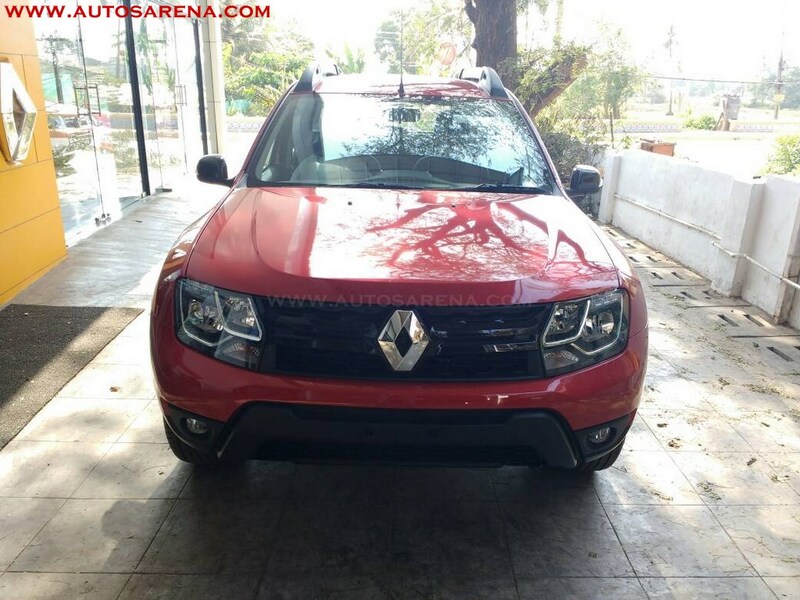 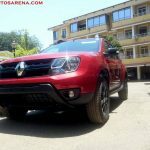 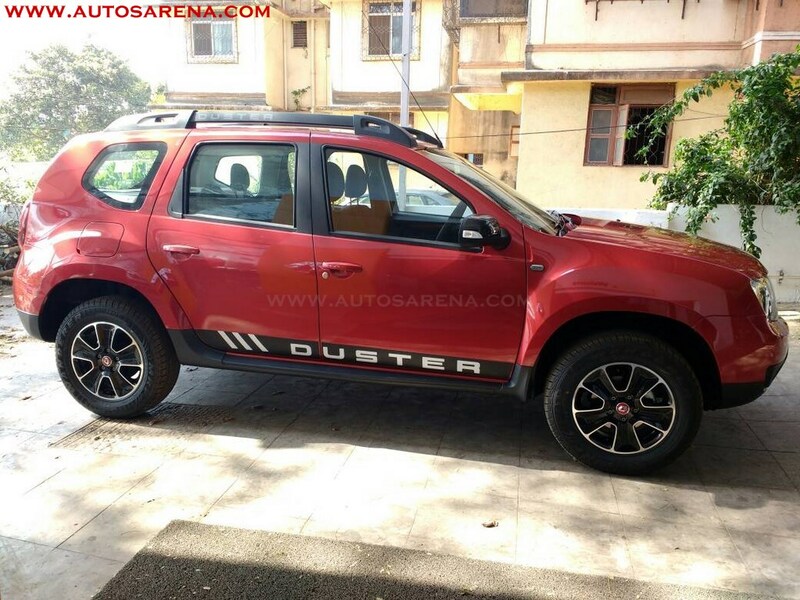 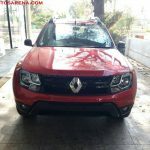 Here it is, everyone, the much-rumoured petrol automatic variant of Renault Duster as it arrives at a some Renault dealership in India, most probably in Goa. 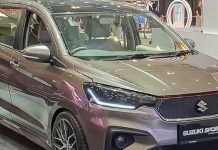 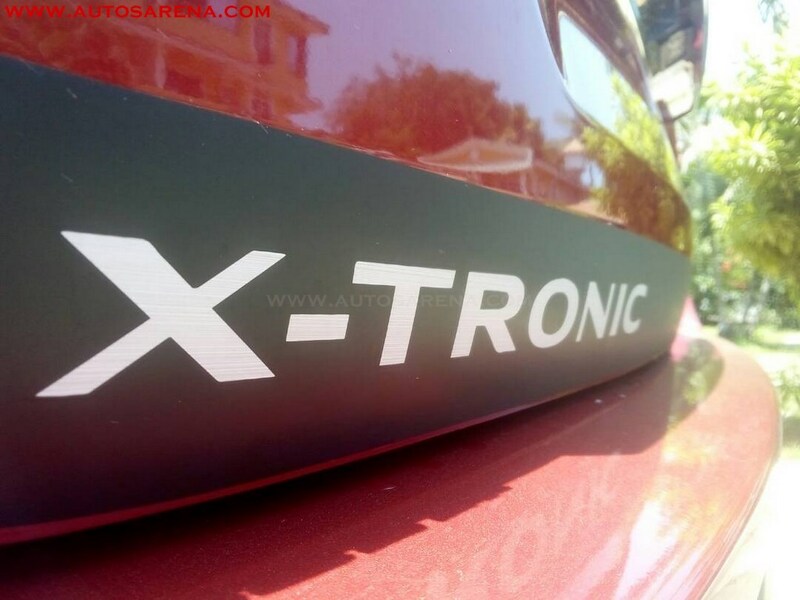 Spotted by folks at Autos Arena, the variant seen here is reported to be available in a single RxS trim and will get additional new ‘Fiery Red’ exterior paint scheme. 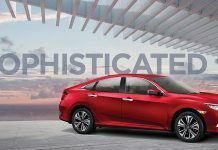 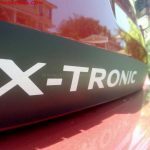 This version comes with a Continuously Variable Transmission (CVT) supplied by the Japanese auto-major Nissan known as the ‘X-Tronic CVT’. 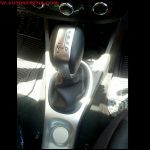 It is the same automatic transmission that also does duty in its sibling Nissan Sunny and Renault Scala automatic. 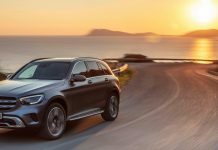 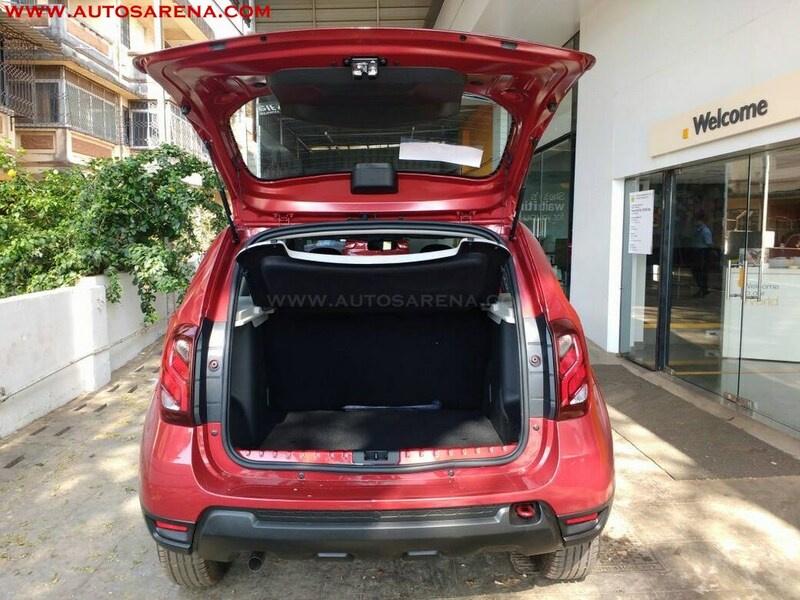 The CVT is mated to a 1.5-litre four-cylinder petrol engine producing 106 PS @ 5600 RPM of power and 142 NM @ 4000 RPM of torque, power sent to the front wheels with no option of an AWD system. 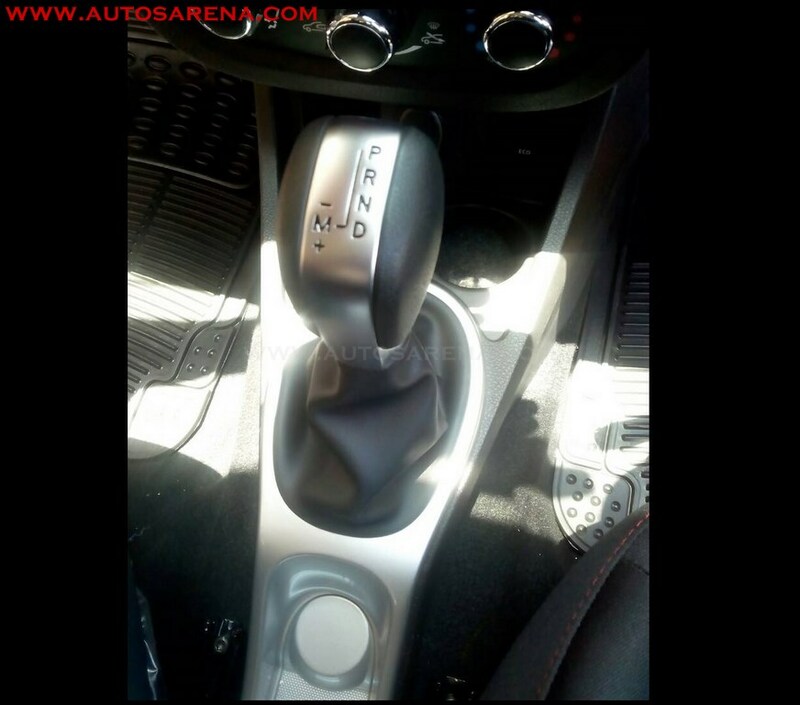 Transmission type is a CVT with six-step manual mode while the X-tronic CVT comes with four gear modes – Drive (D), Neutral (N) Parking (P) and Reverse (R), and offers a mileage of 14.99 KMPL. 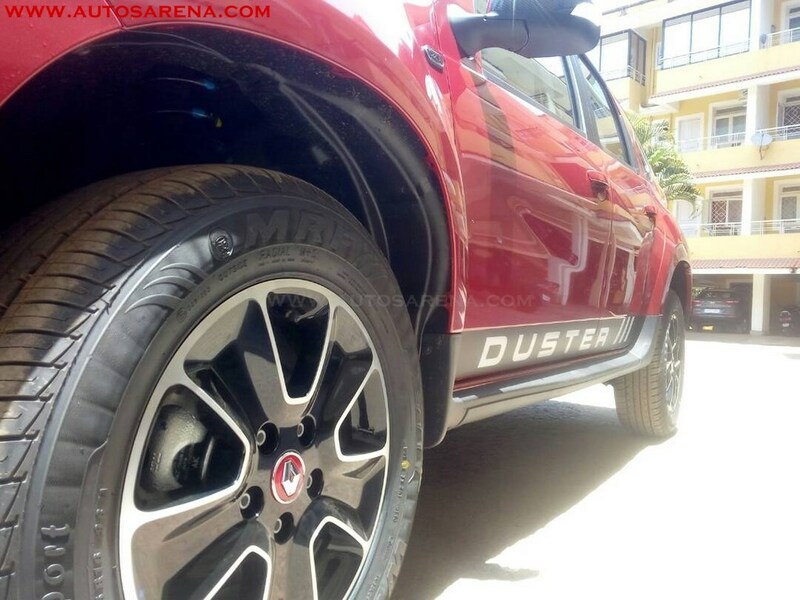 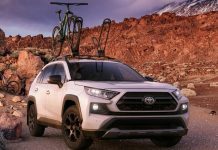 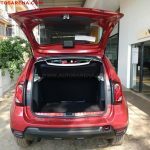 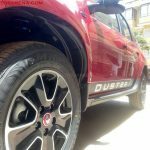 Noteworthy features Duster Xtronic CVT RxS trim include an 7-inch AV touchscreen infotainment system without NAV, 16-inch gunmetal alloy wheels, gloss black front grille, red contrast interiors and accents around the HVAC vents, dual airbags, and an Eco mode. 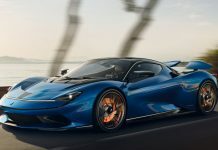 Visually, the car is pretty much unchanged, however to differentiate it from other trims, it does get a black and white body decals across the side profile and tailgate. 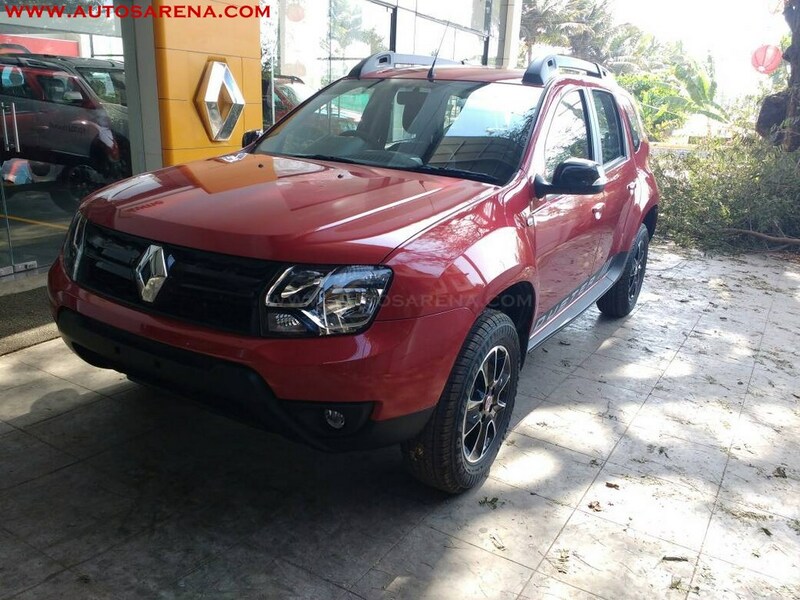 Renault Duster diesel is available with an automatic gearbox (AMT) option, since last-year. 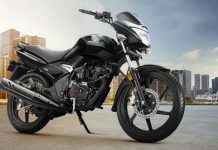 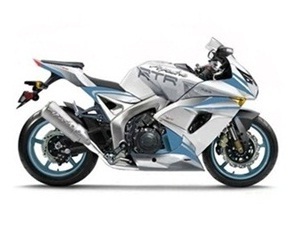 The Petrol 106PS RXS CVT will be Rs 1.55 lakh cheaper than Diesel 110PS RXL AMT, priced at Rs 10.32 lakh. 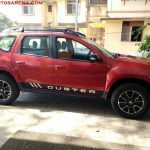 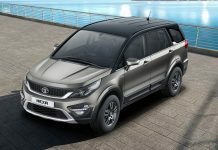 After the market launch, the petrol Duster CVT will compete starting from the the Ford EcoSport 1.5 AT (Rs 9.99 lakh), Honda BR-V CVT (Rs 12.26 lakh) and Hyundai Creta 1.6 petrol SX+ Auto (Rs 12.99 lakh). 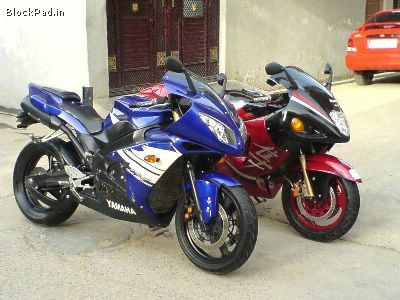 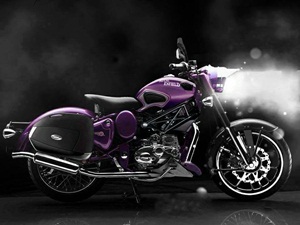 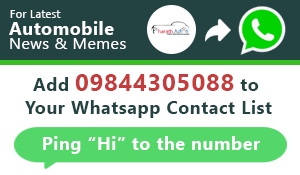 All prices ex-showroom Delhi.